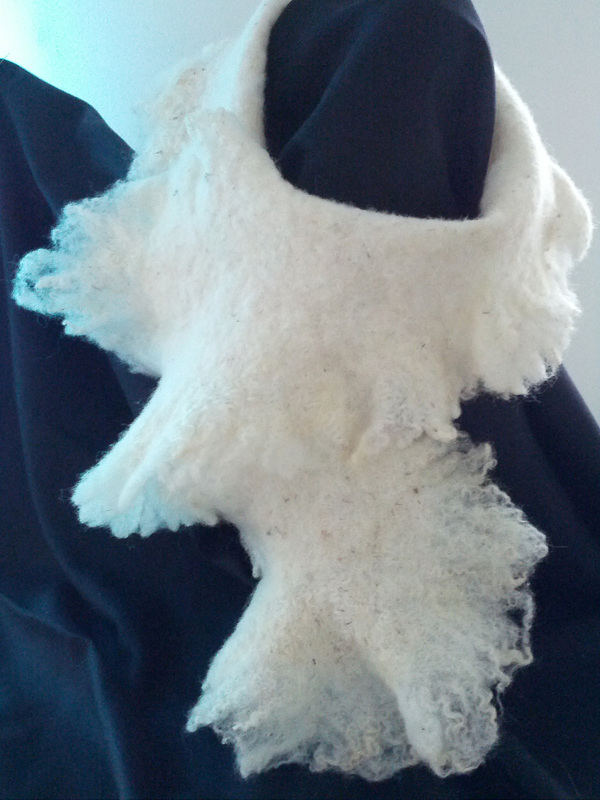 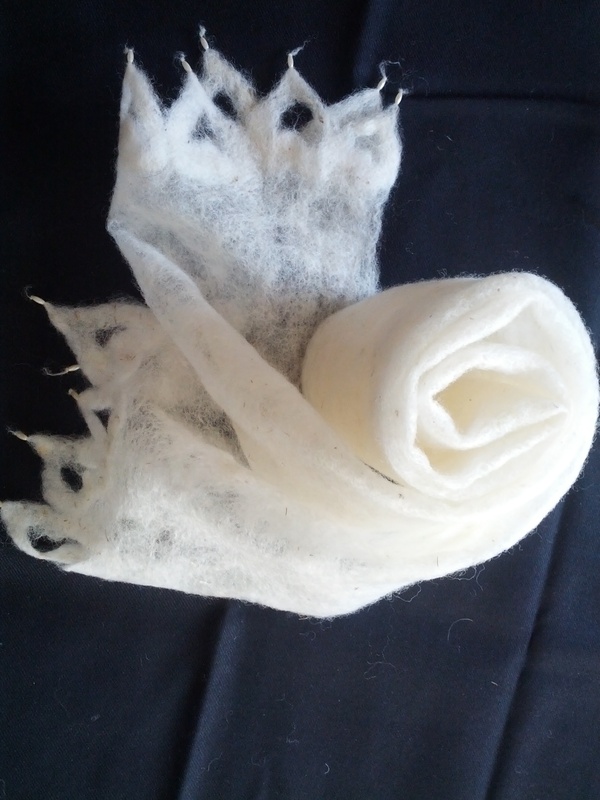 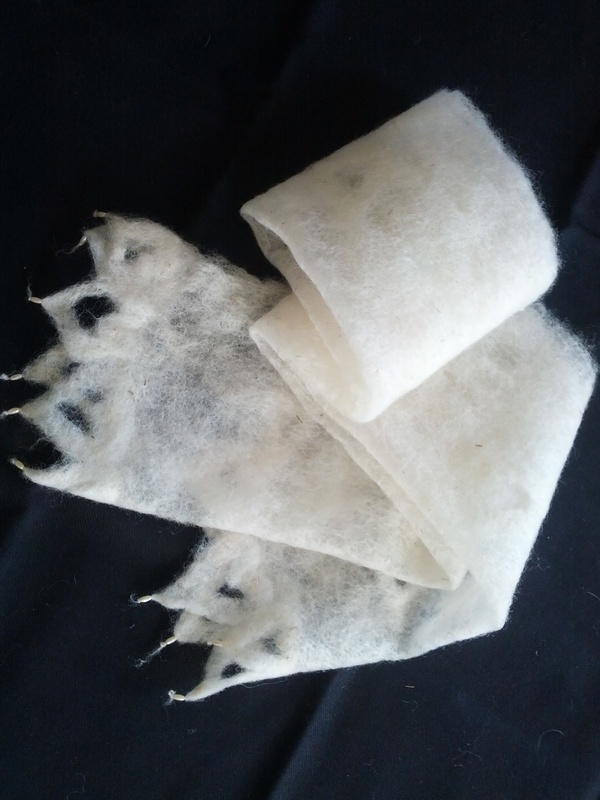 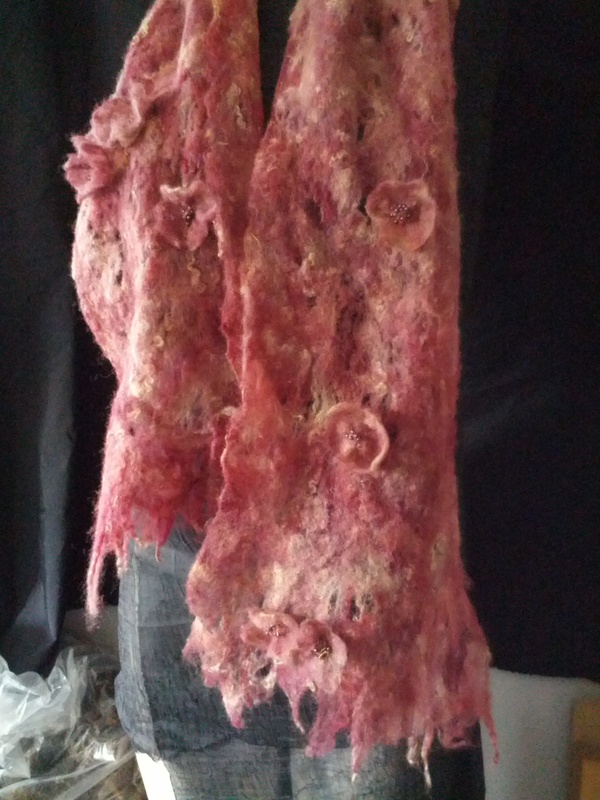 A felted scarf is the most comfortable and warmest piece of accessory you could possibly wear on a cold winter season. 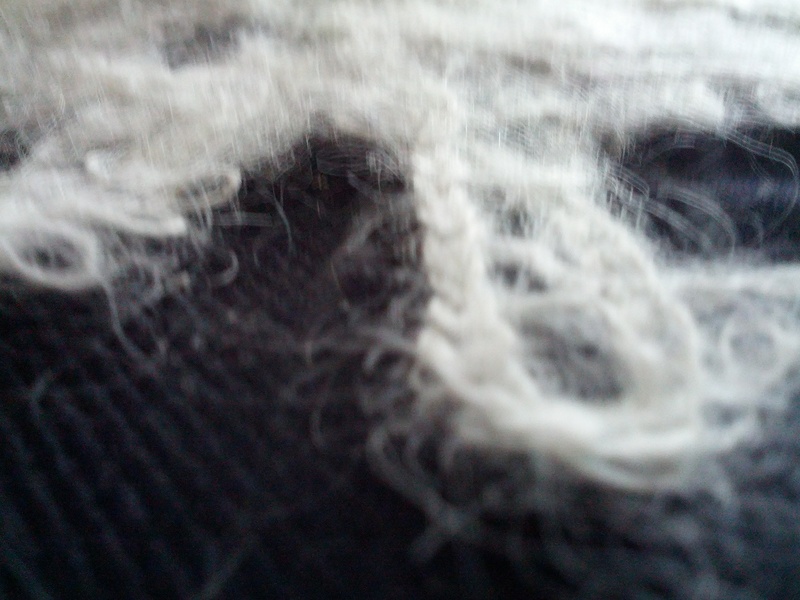 The fleece was sourced locally from a small hobby farm. 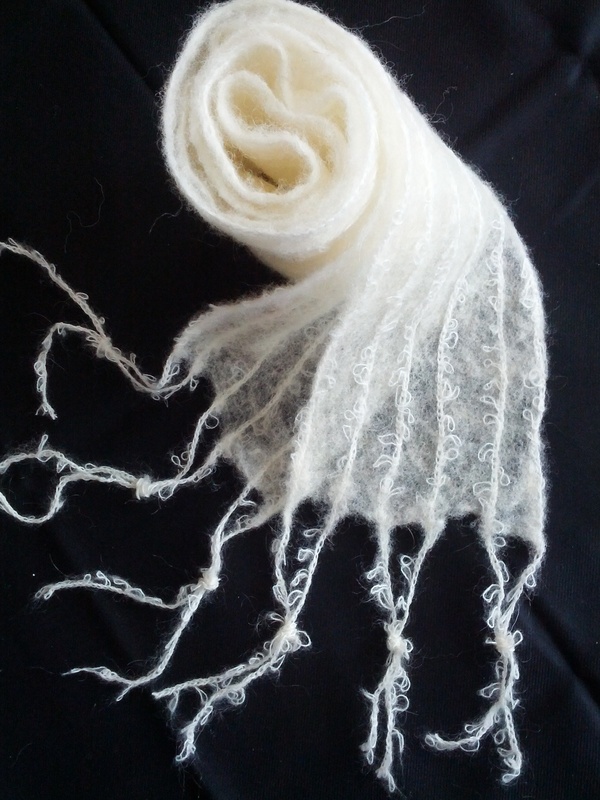 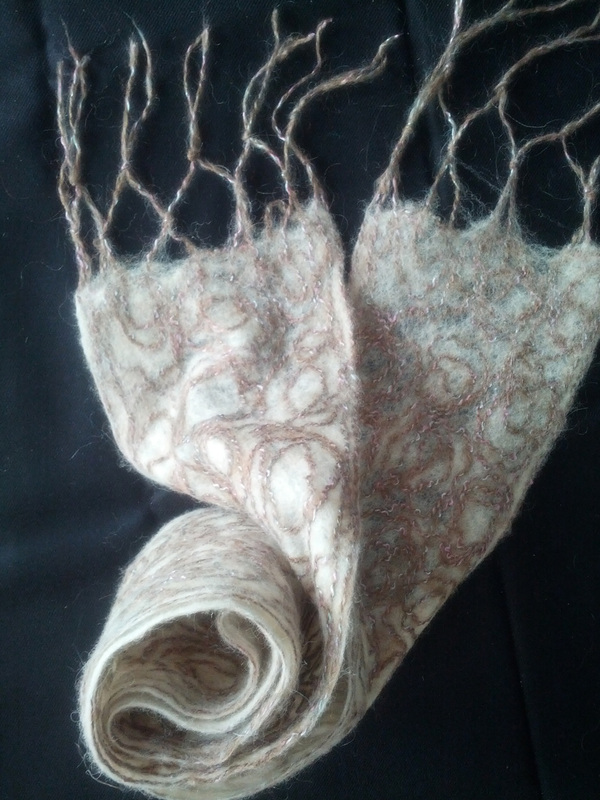 Washed and carded, then felted in the FeltKnotted smoke free home studio. 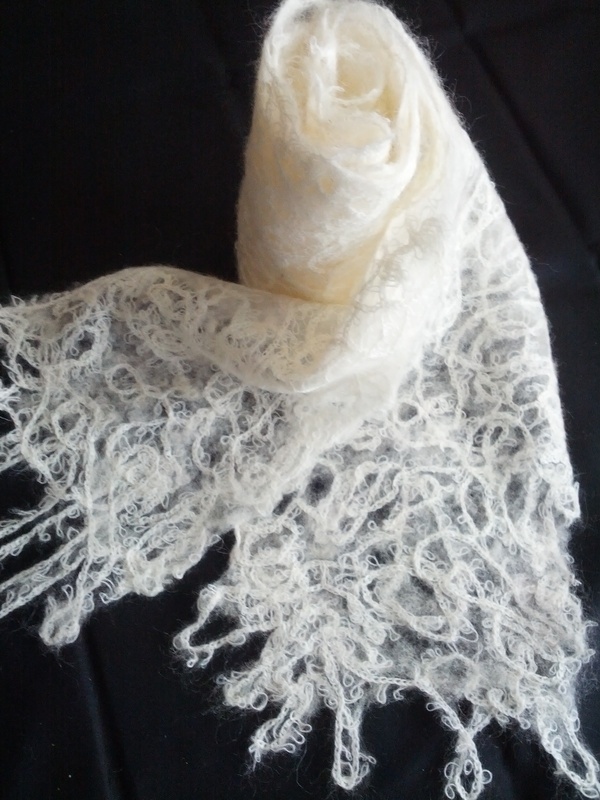 Check out FeltKnotted FACEBOOK Page and FeltKnotted ETSY SHOPPE!